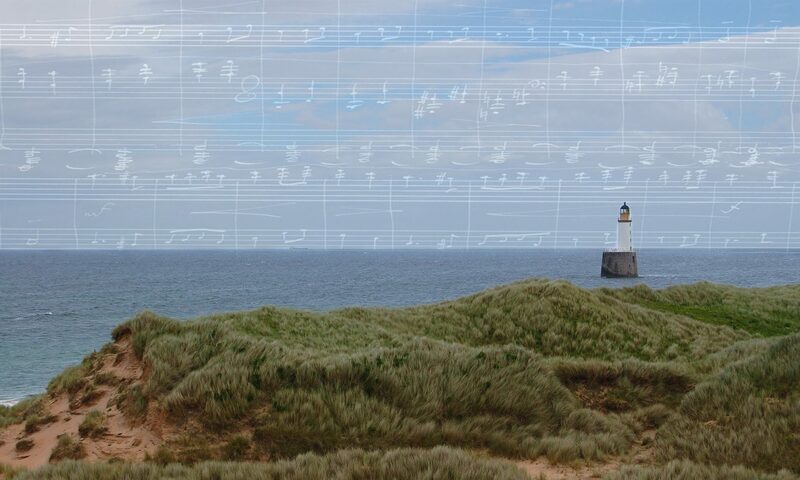 Why Scotland needs a Grieg Society? 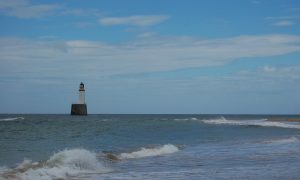 Rattray Head Lighthouse – a light towards Norway from the Buchan coast. 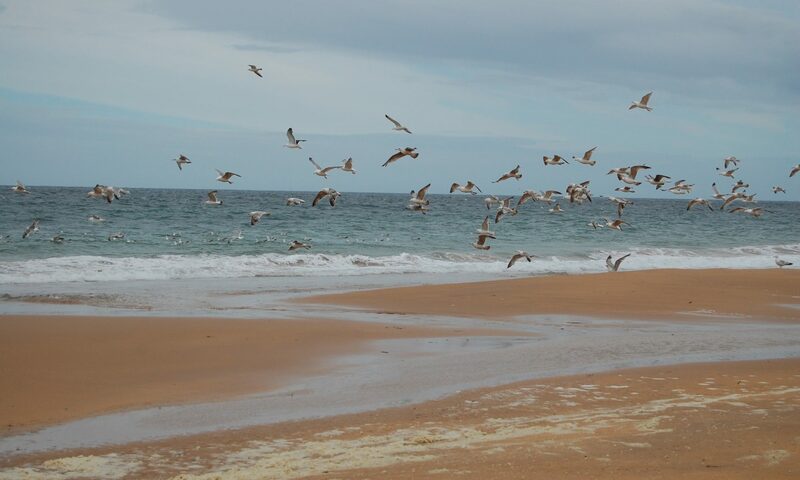 Not far, as the seagull flies, from the Grieg ancestral home. Perhaps it is not a question of why Scotland needs a Grieg society, as why it has taken so long? Scottish fondness for Edvard Grieg and the memory of his family links to the North East of Scotland is palpable. Everywhere, distant relatives, real or otherwise, cherish his name. And everywhere, school orchestras, community choirs, and amateur musicians, young and old, find fun and enjoyment in his music. But do we really know Edvard Grieg? And why don’t we know more about Nina Grieg? When visiting Norwegian choirs, music groups, professional orchestras and soloists come into our communities and delight with their music-making, do we really understand how much we have in common, of shared experience and cultural memory? Couldn’t we learn more from each other? Folk in Scotland have a love, and a curiosity, about the Grieg legacy. It’s time that was given a new focus and depth, and time we celebrated the Scottish dimension of Edvard and Nina Grieg not as an incidental fact of history, but as an inspiration for today, to lift our eyes to broader cultural horizons – to fresh possibilities in ourselves, our communities and our friendships.